Crate Amplifiers is a company that produces electric guitar amplifiers. 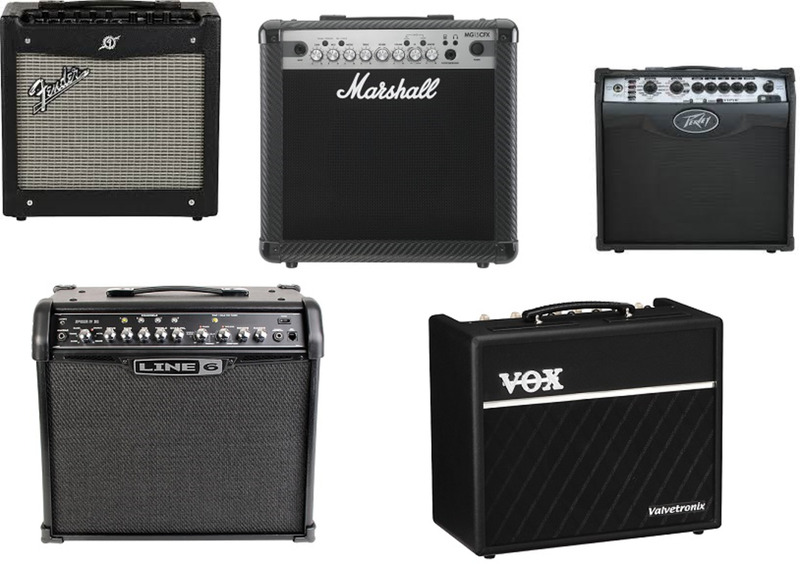 Their product line features several models of guitar and bass amplifiers in sizes ranging from smaller practice amps, combo amps to larger half and full stack amplifiers. Crate started in the 1970s as their own company manufacturing small guitar amplifiers, but in the 1980s stagnant sales forced them into bankruptcy. They where then rescued when Ampeg Amplifiers bought them out and revamped their product line with newer designs and technology. In 2005 both Crate and Ampeg's parent company St. Louis Music Company where bought out by Loud Technologies Inc. 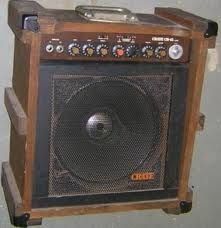 In the late 1970s, Crate made amplifiers that actually looked like wooden crates. They were manufactured with the same sort of chest handles as found on military footlockers. Tour packs - budget amplifier packs for beginners. Blue Voodoo - 6L6 tube amplifiers with modern rock sound (high-gain). V-Series - tube amplifiers (A and A/B) with vintage sound, some with built-in digital effects. Palomino Series - 5, 15, 30, & 50 Watt vintage-sounding voiced tube amplifiers based on the V-Series. GT series - basic solid-state amplifiers emulating tube sound using Crate's FlexWave technology. GTX series - solid-state amplifiers with built-in digital effects (extended control over DSP). GLX series - solid-state amplifiers with effects and features, optimized for live performances (built-in tuner, lighted control panels, remote control). VTX series - solid-state amplifiers with vintage sound and extended DSP. FW series - Solid state amplifiers with DSP effects and preset effects. Also, have built in tuner, 3 separate channels, and feature "Evolution 5 Preamp". 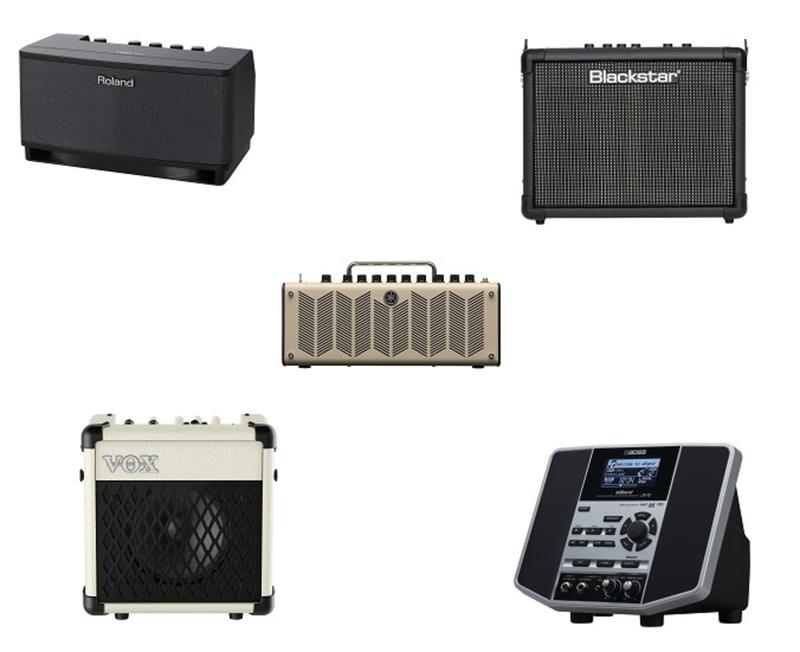 BT series - solid-state bass guitar amplifiers. PowerBlock - highly portable and lightweight amplifiers. Taxi series - transportable combos with internal power supplies, requiring no external power. Gear Review: Crate Blue Voodoo 120 watt Guitar Amplifier Head. 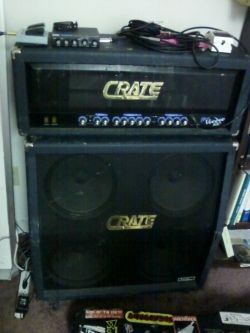 I bought my Crate Blue Voodoo 120 watt head and matching 4-12 speaker cabinet a little over 12 years ago. I was wanting a half stack since I was gigging a lot at larger venues. I needed a rugged sturdy amp and cabinet but needed a bit of stage flash with the wattage and tone to back it up with. So I researched amps with in my budget, and the Blue Voodoo just fit the bill. I ordered the head online from a Music gear dealer in California and quickly realized amps this size (the head alone weighs over 60 pounds) cost a bit more in shipping. So when It came to ordering the cabinet I went through a dealer in my home state of Missouri and just made a day trip to St. Louis to pick it up. With it’s steel frame, face grills, birch wood shell covered in a pretty tough Blue vinyl covering, this amp and speaker cabinet has held up well for being hauled to gigs, Recording studios and such over the years in the back of trailers, trucks, and bumped around concert venues. I always transported the head in a giant padded plastic Tupperware type tub. It was a much cheaper method than an actual road case and since it’s a rubbery plastic case it does less damage to other equipment/cases when being bumped around in transport. So any way this 120 watt amp boasts 4 12AX amplifier glass tubes and 4 6L6/5881 metal pre amp tubes. Class A wiring from manufacture Crate it was easily comparable to big brother Ampeg’s more pricy models that shared the same specifications and components. This is a great amp if you need stage volume it’s got more power than most musicians even need live in concert or in the studio. I rarely had to push the volume on either channel more than half to 3/4ths to cut above the heaviest of percussionists in both punk and metal bands over the years. The Crate BV120 Head features 2 channels 1 being the nice warm clean channel and 2 being the distortion side, it’s got a great amount of gain for any taste of overdrive or distortion. Each Channel as a separate reverb control, 3 band equalizer for boosting or cutting the high , mid, and low tones. Separate volumes for each channel and an overall master volume. I like to play in drop tunings like D and C so this amps equalizer handles shaping the mid and low to bring out the drop tunings kick. It features a effects loop with a 12 decibel boost/cut pad switch, an auxiliary/line out and Mono /Stereo outputs to push single or stereo cabinets. I’ve been happy just using it to push a single matching Crate Slant Cabinet, but has more than enough power if you ever want to go stereo or run as a full stack. Overall this Crate Blue Voodoo 120 Half Stack has lasted 12 years of regular gigging and recording with out fail. The original tubes that came with the amp when I bought it are still installed and have just now started sounding overly noisy. Just in the past few years Crate before discontinuing the Blue Voodoo line it has offered more updated models in 300 watt 3 channel heads, combo amps, Sammie Hagar “Red Voodoo” models and such so the chances of finding a great amp at a fair price online or at a pawn shop is a good chance. 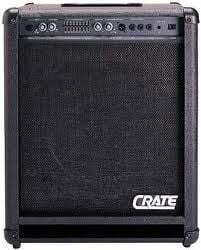 So if you need a reliable, durable amp for gigging with lots of power I’d recommend tracking down a Crate Blue Voodoo 120 head and slant cabinet. Normally I'm not a fan of combo bass amps or even solid state bass amps, but about 10 years ago a friend was short on money and asked if I'd buy this Crate BX100 amp off of him. I knew it was a good amp since I had gigged with this bassist friend before and the Crate BX100 always performed well for him at every gig. He was only asking for a $100 which even back then that was way below the new and used retail price for this bass guitar amp. So I bought the amp and took it home, cleaned it up a little and started playing. For its small size it proved to be a power house pushing its 15 inch speaker really well for only a 100 watt amp. Its features are nothing to laugh at either with a pre and post gain control knobs it handed passive and pre-amped bass guitars well. It features a 7 band graphic equalizer and two shape/contour knobs to dial in any kind of sound. It also features a effects loop patch, 1/4th inch headphone output jack, and a very handy XLR direct line out for patching the amp in to the P.A. system at gigs or even when recording. This is another one of those great Crate amps that has been discontinued in the last few years since Crate was bought out by Loud Technologies Inc, but you can still snag one on eBay, at your local Guitar Dealer, or pawn shop. It turned out to be a real bargain for me since my other bass amp at the time was a 400 watt Ampeg SVT full stack amplifier so having a smaller combo amp around made it much easier on the back when needing to pack a smaller amp to band practice or small gigs. Crate has had a lot of changes over the past 30 years, checkout their website for their latest products. 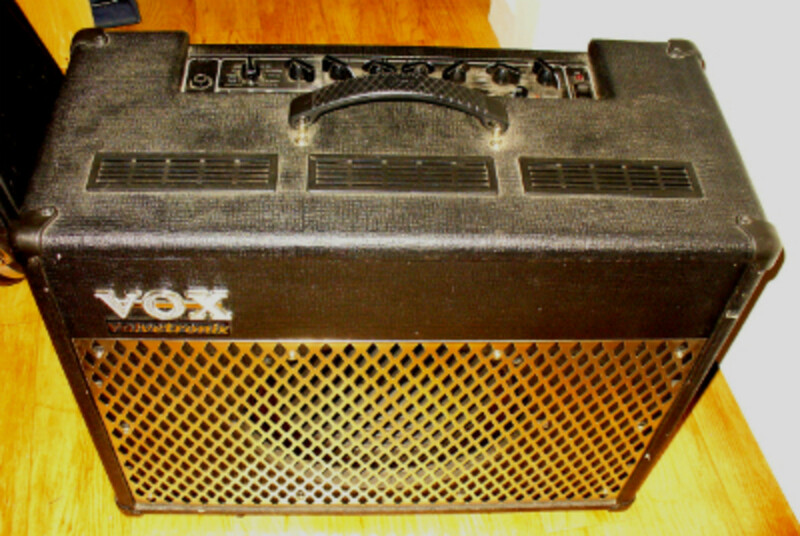 Do you own a Crate amp? 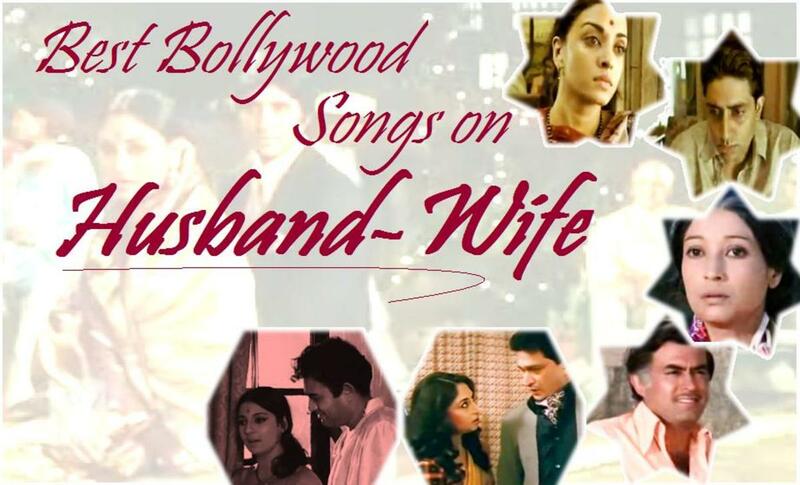 Tell us what you like about it. Best? State of the art! @anonymous: is it a black leathery kind of covering or a carpeted? Nothing, I have to R &amp; R caps on the board because they start to buldge causing an awful sound, loss of power and to get the chassis out takes a good twenty minutes. This is a 50W 3-10" tube job and the only thing I like is when I replaced 2 of the speakers with 2123 JBL's. I have a newer Crate BT100 THAT i TURNED INTO A CAB WITH A TUNER WHERE ALL THE GUTS WERE AND RUN IT AS AN EXTENSION OFF MY CRATE BX100, SOLID BUILDS BOTH OF THEM AND FOR THE MONEY YOU CAN'T BEAT IT,LOOOOOUUUUDDDD!!!!!!!!!!!!!!!!!!!!!!!!! I have a 15W Fender Rumble bass amp. I remember the old crate enclosed Crate amps! Back then they were made by Saint Louis Music Supply, AKA SLM, which also had their name on the Electra and Alvarez guitar brands. I have a small crate amp with built in effects I use when I'm watching TV or don't feel like turning on my energy hog tube amps! Great lens!